A.N.G.E.L.O. 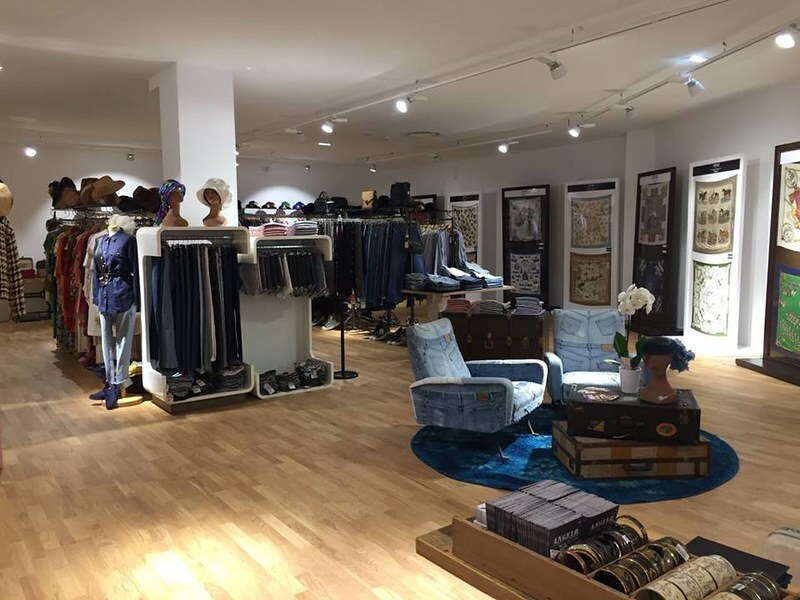 has opened its new temporary store at McArthurGlen in Provence, a fantastic concept store dedicated to Luxury brands. For three months you can buy, from a special selection of clothes and accessories, the best luxury vintage of the most famous fashion brands: Chanel, Hermès, YSL, Fendi, Dior and many others. At the store you can also visit the Hermès carré exhibition. You will find a further selection of Hermès carrè for sale on our exclusive e-shop.